Hopefully you'll recall my most recent collaboration with some pretty awesome ladies over at The Blended Blog. WELL, this week I'm participating in the Blended Blog's first Blog Hop about transitioning clothes into fall!! If you've stopped by from Sheila's blog, than you already know how to transition white jeans into fall AND you already know that on Mondays, for the next few weeks, we will be showing you how to take your summer pieces into the fall! 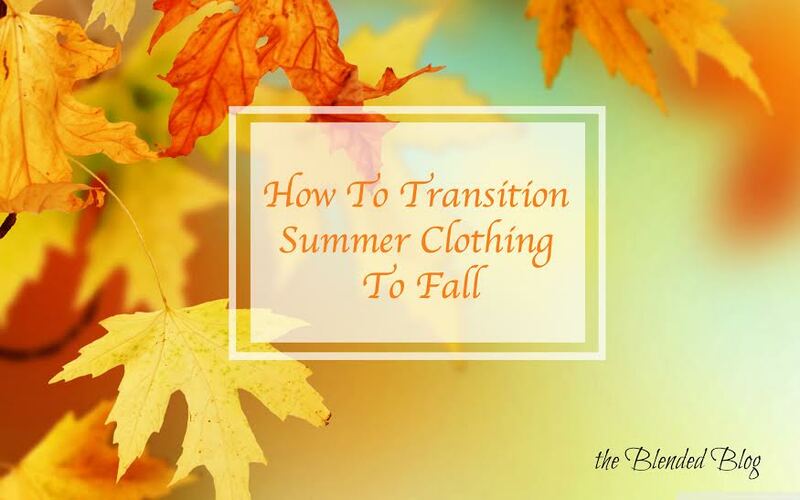 There will be 15 of us sharing how we transition our summer pieces into fall each Monday! Today I'm going to share how to transition your maxi dresses into fall. If you're like me, you adore maxi dresses in the summer and spring and wish you could make them a wardrobe staple just one more season. Well, my friends, I'm here to tell you that you can easily incorporate your maxi dresses into your fall wardrobe (yay)! There are a few key ways to take your maxi dressed from summer into fall and I'm happy to share them with you. Flats - you CAN (and should) rock some flats with your maxi dresses/skirts. For some reason, prior to my first Style Challenge, I thought this couldn't happen. I was so wrong. Flats are super cute with maxis and help you make those favorite pieces last well into another season. Scarves - I am OBSESSED with scarves in the fall. They are the most inexpensive way to transform your look. They're also a super easy way to allow you to incorporate tons a different colors in your ensemble! Scarves for the win! Jackets/Vests - in the fall, you may need some added warmth to your maxi, flats will keep your feet warm and a jacket or vest will serve to keep your upper body cozy. You can easily add a denim vest (on warmer days), or a jean jacket or military jacket. You could even throw on a leather moto jacket if you happen to have one kicking around. So NOW I'm going to I show you how the same maxi can be styled from summer to fall using a cute pair of flats, a scarf and a jacket (and some other accessories of course). See what I mean? Two totally different looks both seasonally appropriate. An easy way to keep your maxi dresses in your fall wardrobe rotation! NOW head on over to check out Katie's post on transitioning dresses to fall!!! AND if you didn't come here from Sheila's blog, check out her post on transitioning white jeans into fall! Make sure you check out the Blended Blog again next week to see what other pieces we're helping you transition to fall! 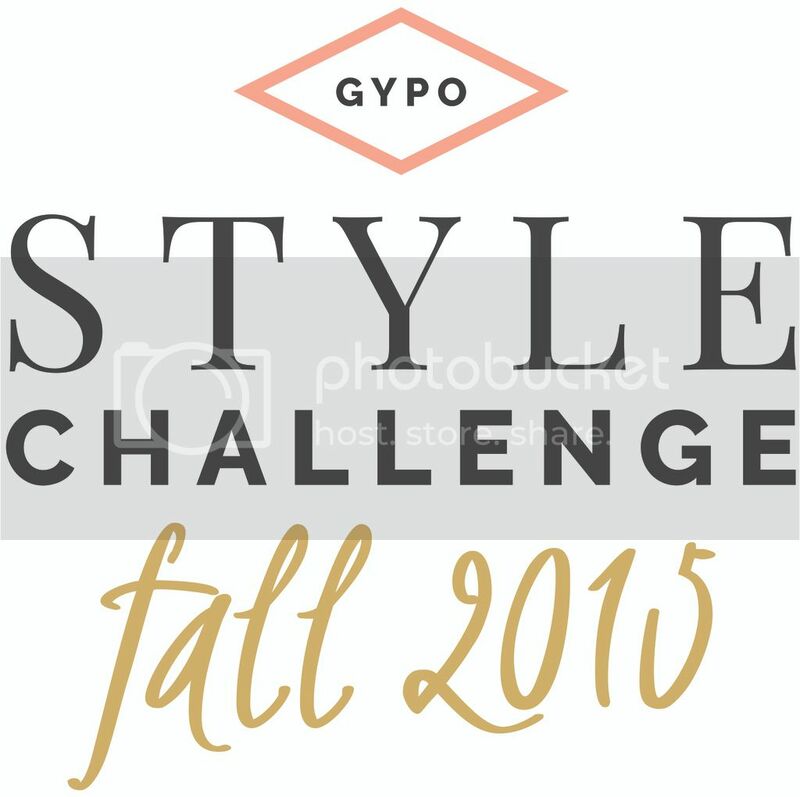 Also, if you're still debating signing up for the Fall Style Challenge, do it SOON! Early bird rates end on the 17th AND this time around you get your shopping list right away (I'm loving the picks and I may or may not have already purchased a few things :) SIGN UP NOW! For more info about the Fall Style Challenge check out my recent interview with Style Challenge creator Alison Lumbatis HERE.